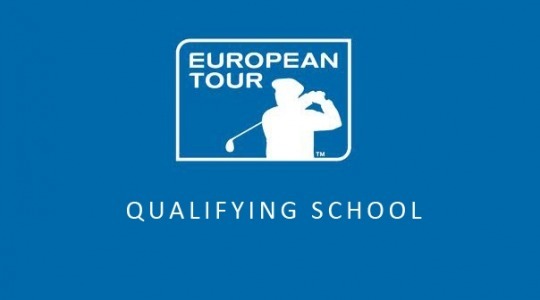 This entry was posted in European Tour Q-School and tagged Anirban Lahiri, Challenge tour, European Tour, European Tour Q-School, Matthew Fitzpatrick. Bookmark the permalink. ← Is It The End For ‘The Golf Paper’ ?